Commonly spent on recovering from a few too many drinks (“I’m not hungover, I’m just wearing sunglasses inside as a fashion statement”), Sundays are often overlooked when it comes to potential outings. But it’s time to make the most of your weekend-end with a 5 course lunch to di(n)e for with La Lune! 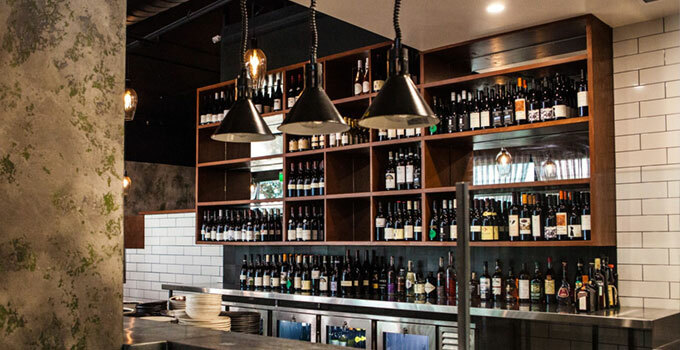 Situated in gorgeous Fish Lane, Paul McGivern’s La Lune is one of the best wine bars to hit Brisbane. Spend your afternoon wining, not whining about the amount of housework you have, because let’s be honest – that wasn’t happening anyway. Instead, every Sunday, treat yourself to an intimate 5-course degustation lunch created using the finest local, seasonal produce as you wine and dine your way through a unique range of flavour combinations. Indulge in the inventive $50 tasting menu carefully crafted by chef Peter Moon, whose passion for unique flavours will make the founder of the hot chips and milkshake combo quake in their boots. We’re talking a crudo bonita with soy jelly/grape/chilli, a wagyu carpaccio with black rice, tamarind and kaffir lime, and the world’s best dessert: szechuan poached pear. If that isn’t enough decadence for one arvo, add carefully selected wine pairings to each dish for $40 (which we highly recommend!) 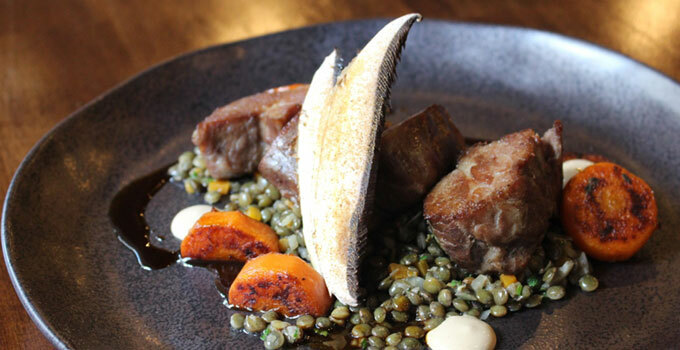 La Lune’s tasting menu changes weekly – which just gives you an excuse to keep coming back. Words by Sophia Lunn – the gourmet who takes “treat yourself” to an unsustainable level.